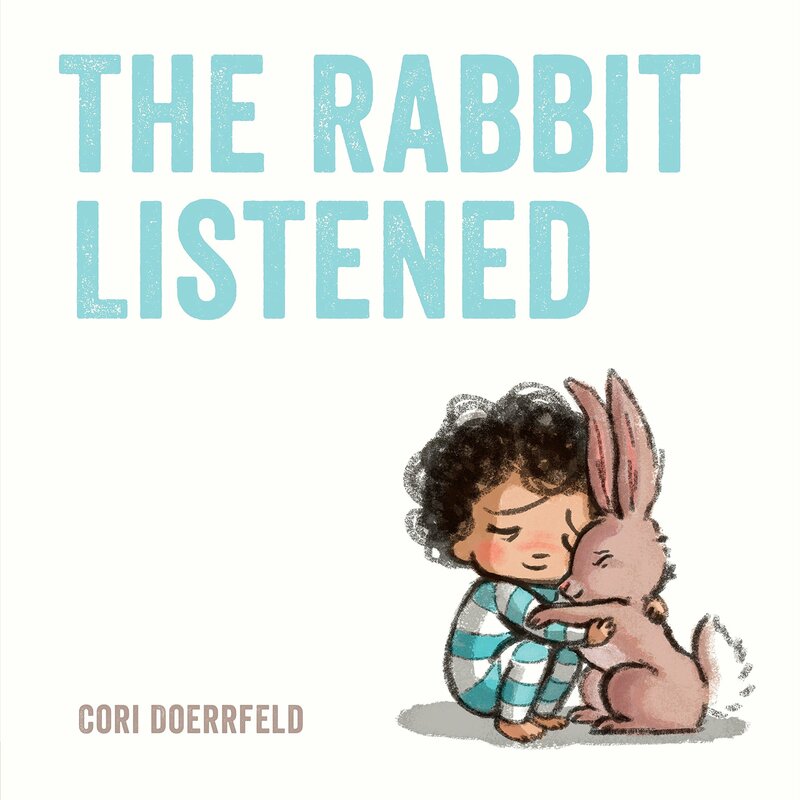 In the New Year, the number one book that I suggest we all read is The Rabbit Listened, and here’s why. The best-selling children’s story teaches the very simple principle of empathy. In today’s climate of rising conflict and ugly wars, it’s important to listen to understand the root of violence and then offer sound solutions. To be honest, I don’t read many children’s books. I prefer the hard, cold facts of war and the honest, heart-warming stories of women (and men) affected by human tragedies. After all, this book is for children ages 3 – 5. And most of my readers are older, wiser and mature. So why read a children’s book? The answer is simple: children’s stories offer teaching lessons and values that need to be remembered, recognized, and revived in every day life and across society. These principles are universal. The Rabbit Listened offers an important lesson about humanity which is often lacking, especially in conflicts and wars. When we listen, we can begin to understand. Only then can we show empathy. Cori Doerrfeld’s book begins with these beautiful illustrations. A child begins by building something. We can all remember doing this at some point in our lives. Creating something new and watching it all fall apart. As a researcher, it is difficult not to care about other people living with and inside conflict. I listen to their stories. In this children’s story, a rabbit comes along to listen and gives the heart-broken child compassion. Answer: It’s important to understand the villain. And why he/she chooses violence as the ultimate path to salvation or the solution for status-quo change. Scholars studying violent behavior offer different theories and answers. Some insist it’s biology that drives an individual to murder, for example. Others blame organized crime and lawlessness. To be fair, there are at least nine distinct forms of violence and abuse, ranging from physical violence to cultural violence. How individuals are affected by violence requires listening to their stories. And this is where empathy can play a role. Terrorists are individuals who turn to violence in many different ways and for many different reasons. Therefore, the common argument that terrorists must be crazy, or suicidal, or psychopaths with no moral feelings or ethical code is wrong. Research has found little evidence to show that terrorists suffer from pathology. I agree with McCauley. No one wakes up one morning and decides to become a terrorist. They are made, not born. Which is why empathy is such an important value if we are understand the association between religion and violence, for example. Or the role of group values and the behavior of the individual. Empathy allows researchers to recognize different types of aggression. And by learning about terrorist behavior, we have an opportunity to think beyond violence, itself, and understand an individual’s personal choices. Terrorism is personal. I’ve been saying this for almost 20 years. This is the core argument of Invisible Martyrs. If we fail to listen, then terrorism and terrorists will remain a misunderstood and misjudged phenomenon that will only hurt us.